This is so exciting! 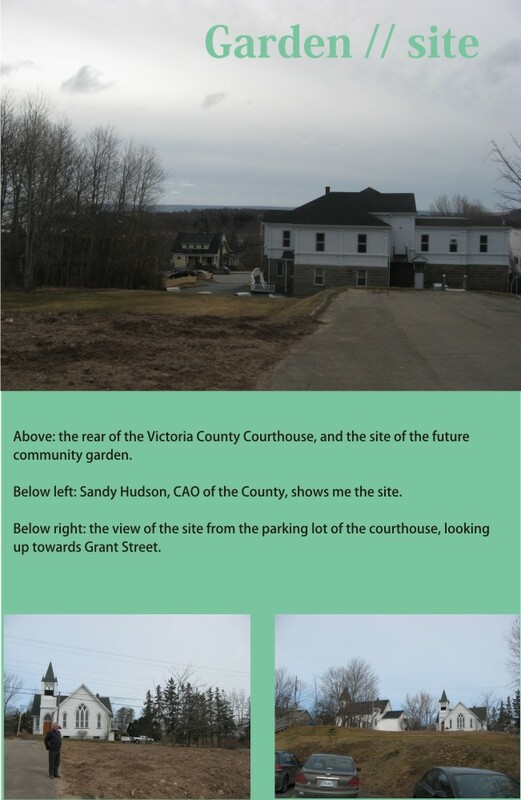 Behind the courthouse in Baddeck, the County is creating a community garden. Beds are only ten bucks! 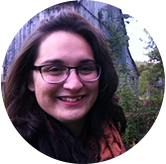 Here is both a short Q+A with Lyn Duchesney of Morgan’s Brook Landscaping, and the article that the local paper published about the garden, last month. You can also contact Sandy by phone or email if you have any questions. But be sure to mail your letter to him if you want a bed – for some reason that’s the only way they’re accepting applications. 1. Are you excited about working on the community garden? Why or why not? I know this garden is going to be a welcome addition to the landscape of our village. It is exciting to see beauty and practicality combined …always. The individual gardens will be 4’ x 10’ and 2’ high. One can produce a lot of food in a garden of that size. 2. 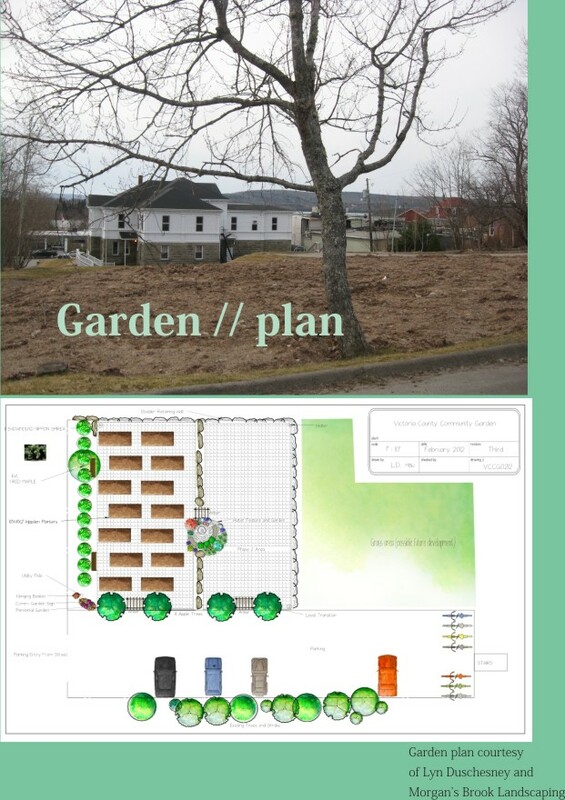 What are the challenges of planning out the community garden? Good design is finding a solution to a list of needs and limitations. A budget adds extra constraints but working with the committee we prioritize and try to come up with a pleasing solution. 3. Who are the others you’re working with on this project? The county is spearheading the project and we have a committee of five who have volunteered their valuable time. We have met several times over the winter. The committee consists of Sandy Hudson, Erin Bradley, Bucky Carmichael, Don Nicholson and myself. 4. When will Morgans Brook get started on creating the garden? ASAP. Weather permitting. Weight restrictions are still in effect on secondary roads so that limits getting some materials delivered to the site. “As part of Victoria County’s Go Green initiative, a community garden committee has been formed. The committee is made up of Bucky Carmichael, County Gardener; Lyn Duchesney, Morgan’s Brook Landscaping; Don Nicholson, Brookside Gardens; and Sandy Hudson, CAO Victoria County. The planned development of at least 14 individual garden beds on the “Old Hart” property at the rear of the Court House will be available on a first come, first use basis, to County residents. One of the beds has been reserved for the local 4-H Club. With the support and encouragement of our Active Living program and making use of the County’s recycling program, each individual bed will, weather cooperating, be ready for planting by mid-May. In keeping with our active community program and age friendly programming, each bed will be a raised wooden bed, with barrier free access, complete with certified, tested compost from the County’s recycling program. Watering facilities are on site and planting soil will be provided. As part of Healthy Living programs, good food, exercise, fresh air and social interaction are all vital to healthy communities. We encourage our residents to participate in growing some of their own food this season. The committee will accept applications by letter, and not by phone or word of mouth. Once notified of their garden bed, successful applicants will be asked to contribute ten dollars ($10) that will be contributed to the various food banks in our County. Depending on the response of the community, and available resources, additional beds may be developed. The committee would also welcome support and contributions to the project. Interested individuals are encouraged to submit their application as soon as possible and participate in this fun and exciting opportunity to grow their own food. Gardening experience is not necessary and everyone is welcome to apply.